CV. Megatama Teknik is a well known manufacturer for industrial machinery manufacturing. It is established in 2005 on the two hectare land. We produce the eco friendly products which use the main materials of charcoal briquettes or coconut shell charcoal. Our company only produces the quality products which are great to be used for so many purposes including for the industrial need. We also become the suppliers of so many companies. 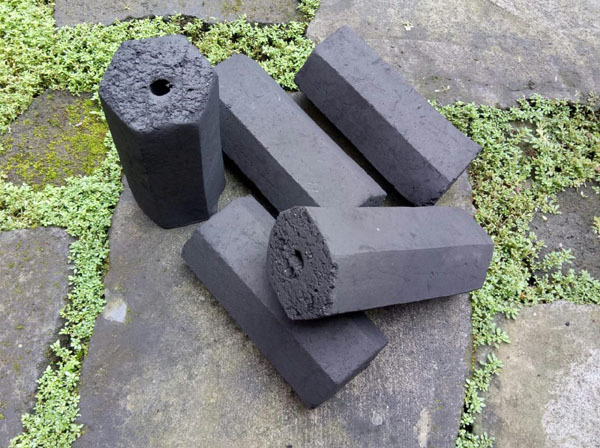 Having a need for a high quality briquette? You are on the right area in which we are providing the high quality briquettes from the high quality material. 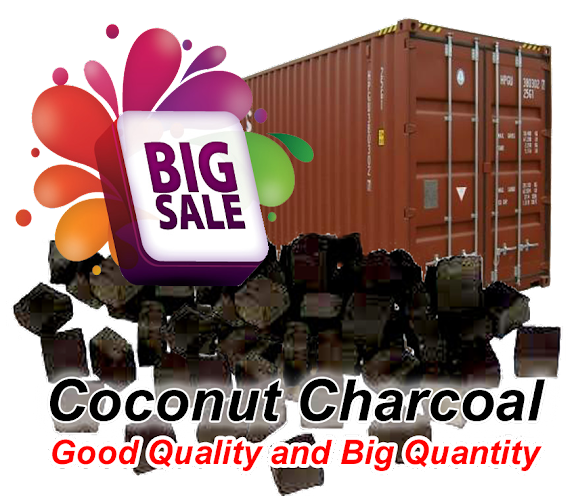 Welcome to this website, CoconutCharcoal1.com for all goals of the need of charcoal briquettes. No matter who you are, on what kind of industry, you can simply save the burning fuel oil cost as much as possible. It is such the helpful thing because we produce the good quality charcoal which is suitable for any scales of the industry, from the small one to the great one. It will help reducing the cost of the production on the industry, especially the industry which needs the burning fuel in a large amount. Using the charcoal briquette will be the solution to save much of the production cost. We have the high quality charcoal briquettes which are standardized. We also have the great quality control for the products that we produce. That is something great too since we also provide the guarantee for its quality. That is what you can simply get here from us, the quality coconut charcoal with guarantee. Why we use coconut shell as the raw material for our briquette products? Of course, that is because we only want to provide the high quality briquettes and it can be obtained by using the quality and natural coconut shell. We use all the material from the coconut shells without any additions. Then, our product is also completely special because it is made from the special high quality coconut shell which is different from others. We choose the quality coconut shell only for getting the best quality briquettes which can be burnt in longer time to save much of the energy and cost. Thus, your industry would not spend much cost for buying the burning fuel more and more. We only use 100% of the natural and pure coconut shell with high quality. We do not use any chemical substance on the process on creating the briquettes. 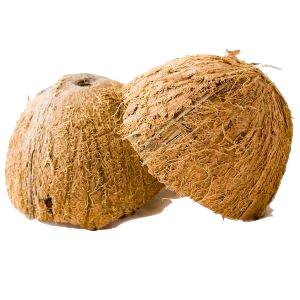 The raw material, which is the coconut shell, is well compressed. Then, it is crushed and mashed well. In the end, it is molded in a very natural way without any chemical products added to bind it. That is why we call it special. There are so many benefits that the users can get from our high quality products. The briquettes are providing the higher temperature. So, it is much hotter than other products. In addition, it can burn much longer. It means that we will decrease the consumption of the burning fuel that will save much of money. In addition, it is really safe to be used and give comfort since it would not produce any smells, sparks, and even smokes. That is why it is also great and suitable for BBQ and also as hookah coal. In addition, it is also great for household need, both outdoor and indoor use. It is suitable to process food since it is totally safe.